Woo!! 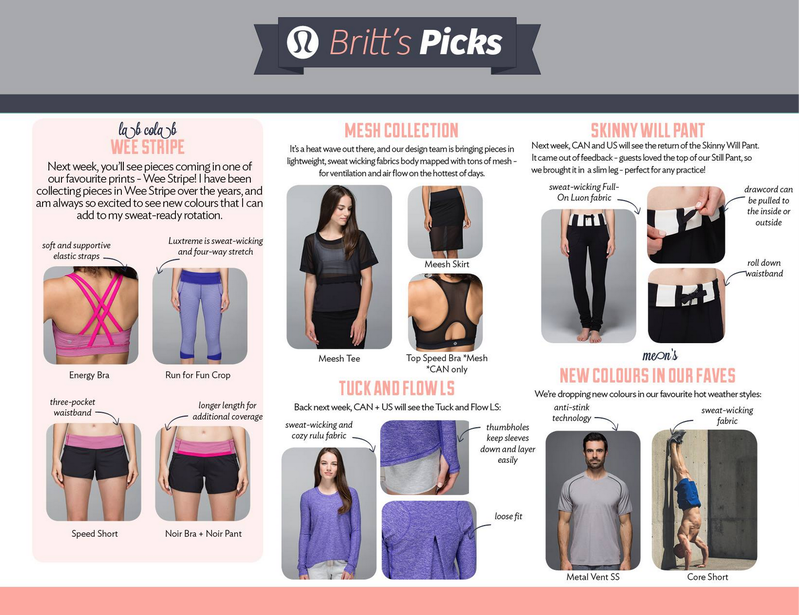 Britt’s Picks are up and it looks like Tuesday we will be seeing the Tuck And Flow LS’s. "Love Tee, Heathered Magenta Swiftly, Stride Jacket and More"